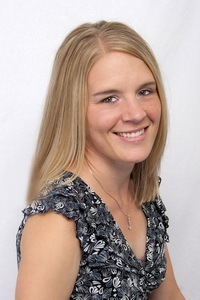 Jessica Carroll, MAC, was born in St. Anthony, ID and spent most of her childhood growing up in Eastern Idaho. She attended Albertson College of Idaho and obtained a Bachelor of Arts with an emphasis in psychology. 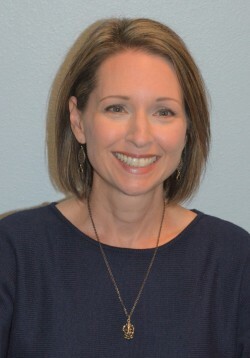 She went on to complete her Masters in Counseling at Dallas Baptist University. Together, Dr. Carroll and Jessica have 3 wonderful children, KaitLynn, Christian, and Carter. They also enjoy an active lifestyle and are always training for their next half marathon. Karen is a mother to four children and one dog and has a passion for yoga, healthy living and wellness. New to Colorado, she and her family like to explore the outdoors and hike on the weekends. She graduated with a bachelor in nursing from Middle Tennessee State University in 1993 and is a certified yoga instructor. Karen has a naturally positive outlook and aims help in any way that she can. She is here to schedule your appointments, answer your questions, and help us provide the highest level of service to you and your family. We look forward to meeting you and helping you achieve your healthcare goals. Contact our Loveland office today at (970) 635-2848!